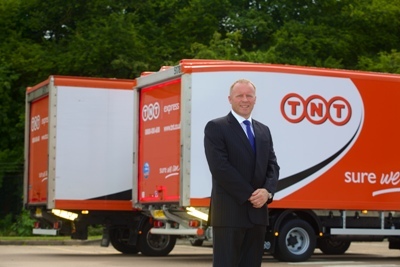 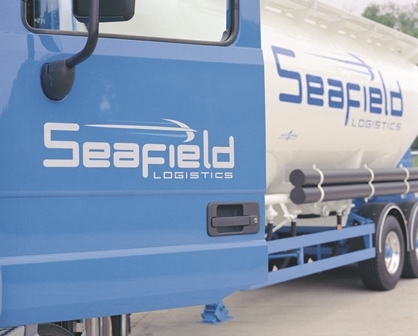 TNT Express has spent £12m on 300 Euro-5 mid-range trucks as part of its fleet renewal programme. 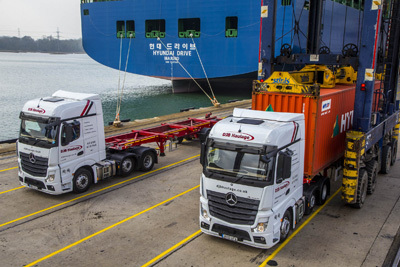 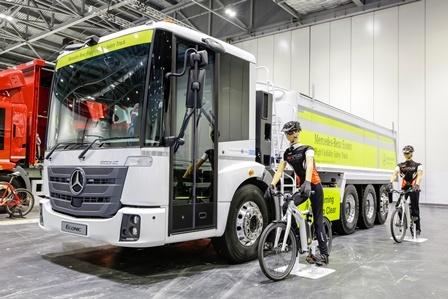 Shown here are two of five new 6×2 Actros 2545 tractive units with BigSpace cabs supplied recently by Mercedes-Benz dealer City West Commercials to ADMP Group company, DJB Haulage. 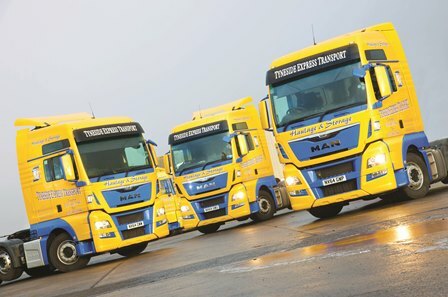 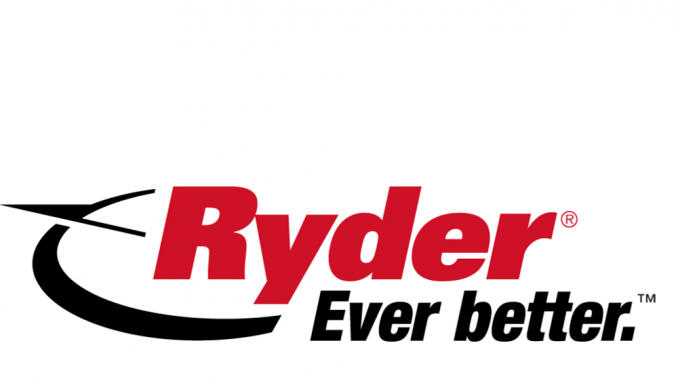 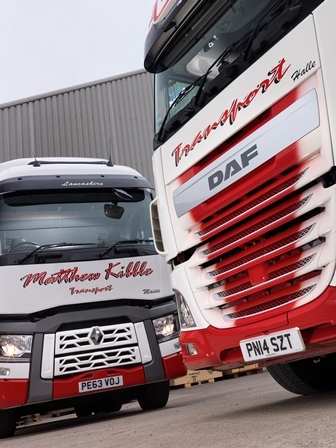 Tyneside Express Transport has put three MAN TGX 440hp 6×2 tractors on the road, all with XXL sleeper cabs.